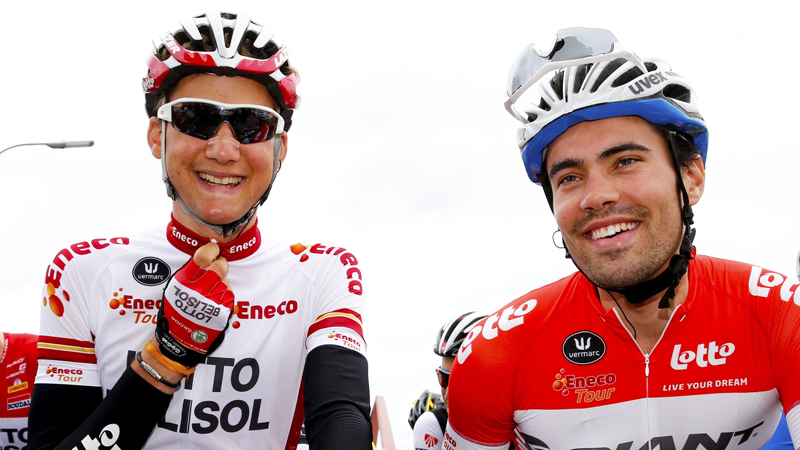 18.08.2014 Check out the highlights of the Eneco Tour 2014! 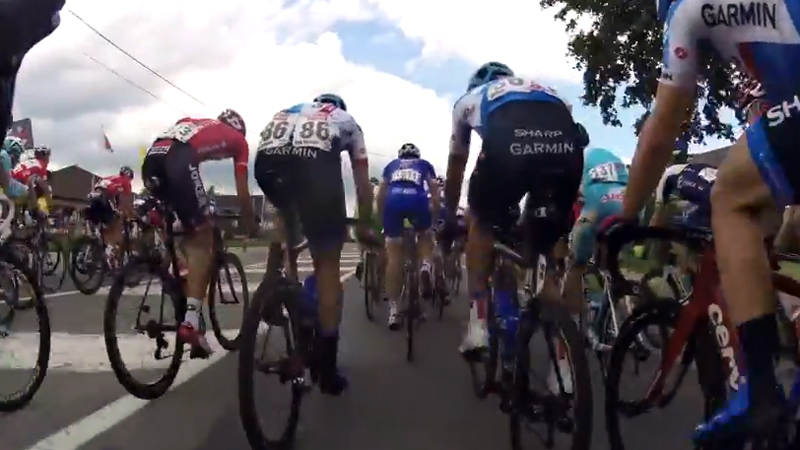 18.08.2014 Enjoy the compilation of a week bike cams in the Eneco Tour! 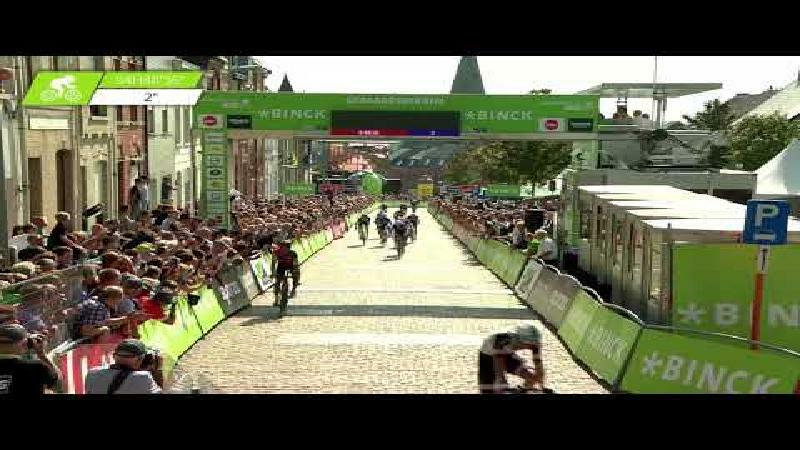 17.08.2014 Check out the highlights of stage 7 in the Eneco Tour. 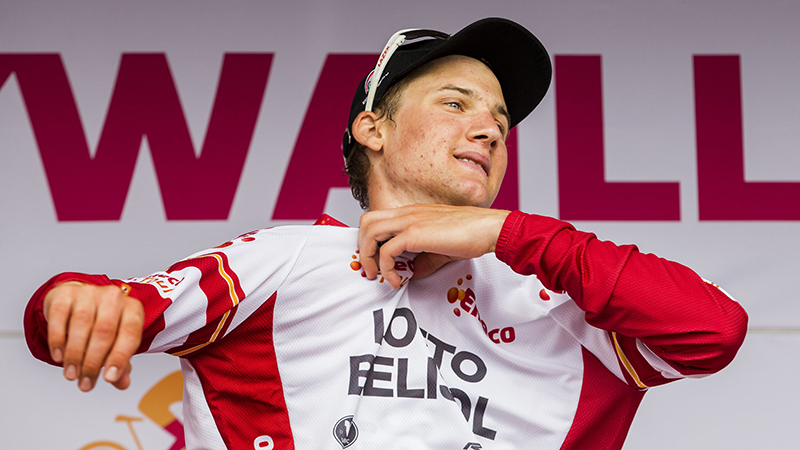 17.08.2014 Tim Wellens is the first Belgian who wins Eneco Tour. Still, for a while it had not been clear whether or not the young Belgian from team Lotto-Belisol would start at all. "I've been ill", said the winner of the final overall ranking. 17.08.2014 Guillaume Van Keirsbulck rounded off a solo effort with a well-deserved and impressive win in the concluding stage of the Eneco Tour. He hopes this will be the start of a fine autumn classics season. 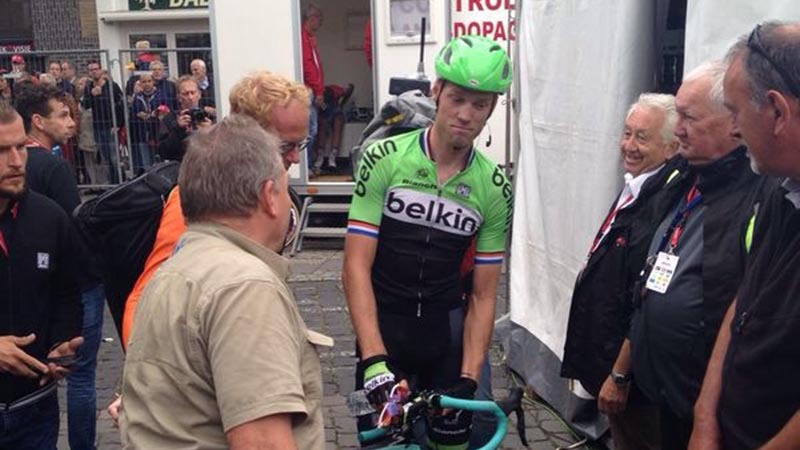 17.08.2014 Lars Boom was not able to regain the Eneco leader's jersey from Tim Wellens. During the final stage into Sittard-Geleen the Belkin team leader tried but encountered a secure control by Lotto-Belisol. Boom also responded on the incident involving Niki Terpstra. 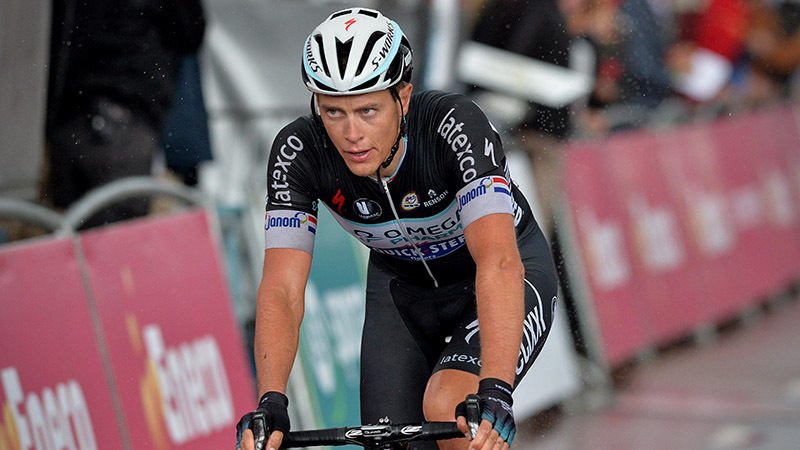 17.08.2014 Because of pushing Maarten Wynants with his shoulder Niki Terpstra was excluded from the Eneco Tour by the organisers. "Cycling does not need this. This kind of misconduct is unacceptable", event organiser Rob Discart said. 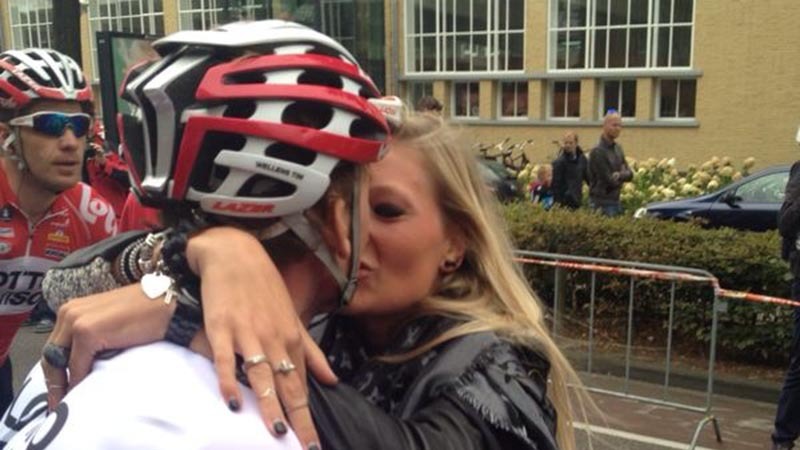 17.08.2014 Tim Wellens has won the Eneco Tour. He was no longer threatened as the overall leader. Guillaume Van Keirsbulck claimed the concluding stage with a solo win. 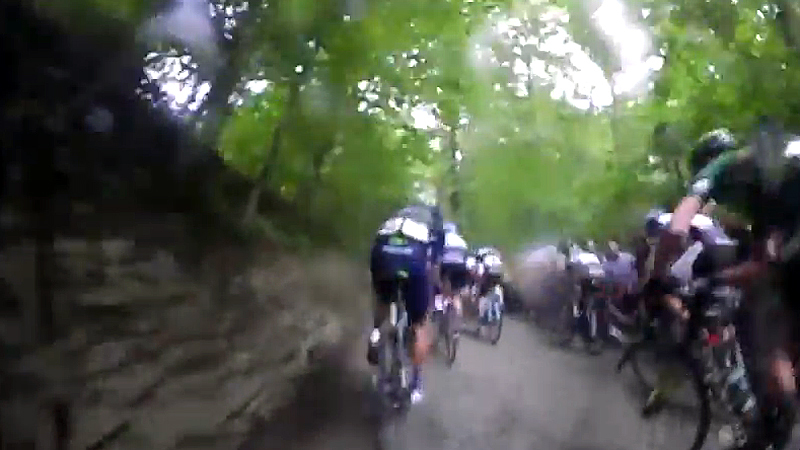 17.08.2014 Enjoy some funny bike cam pictures early in stage 6 towards Aywaille. Tim Wellens of Lotto-Belisol won the stage and is the new leader with one stage to go. 16.08.2014 After a thrilling finish Tim Wellens took over the leader's jersey from Tom Dumoulin in the sixth stage of the Eneco Tour. Here's what the main protagonists had to say. 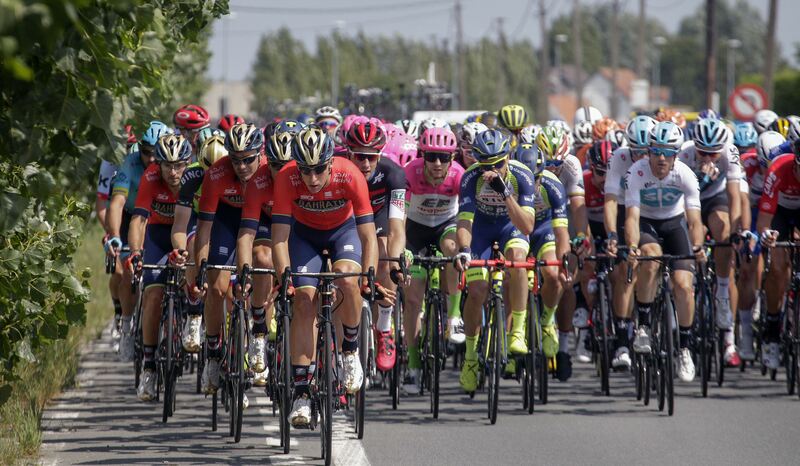 16.08.2014 Check out the highlights of stage 6 in the Eneco Tour. 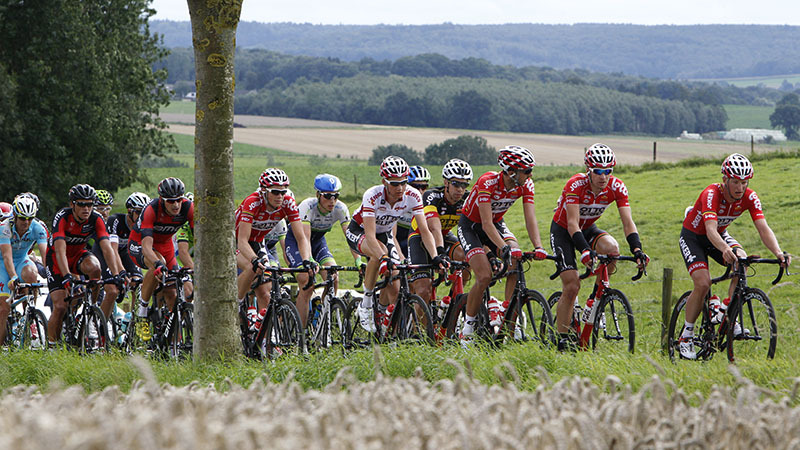 16.08.2014 Tim Wellens aimed to win the stage into Aywaille. He did not have the leader's jersey in mind beforehand. 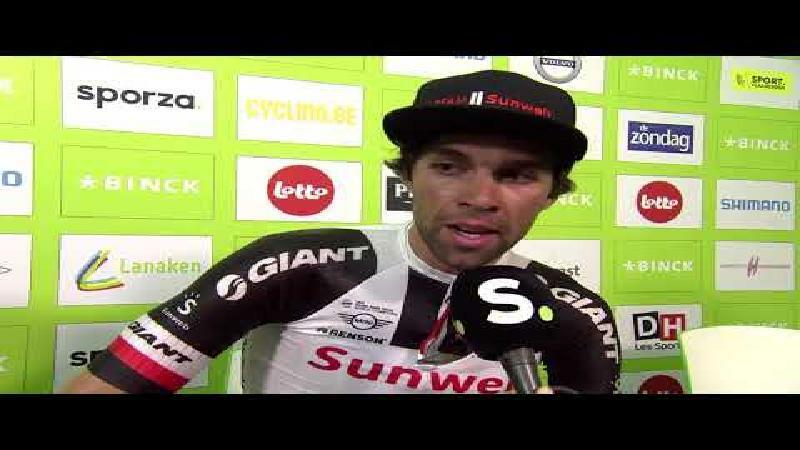 Tom Dumoulin realises it will be difficult for him to remove the Belgian from the overall ranking. 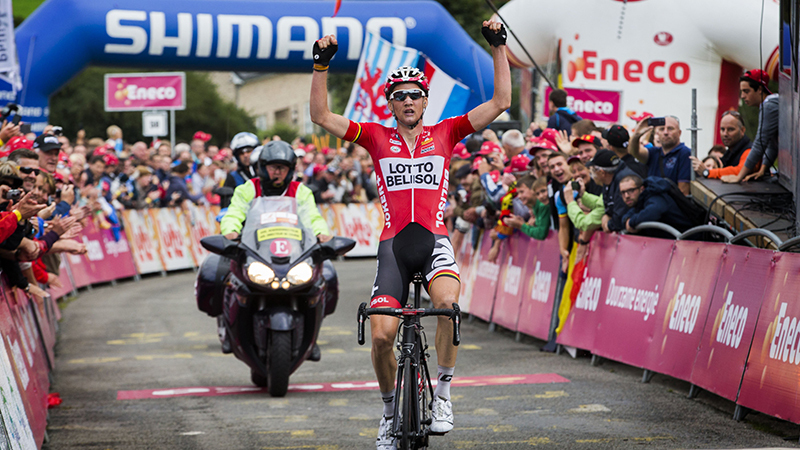 16.08.2014 In the sixth stage of the Eneco Tour, Tim Wellens took victory at La Redoute. 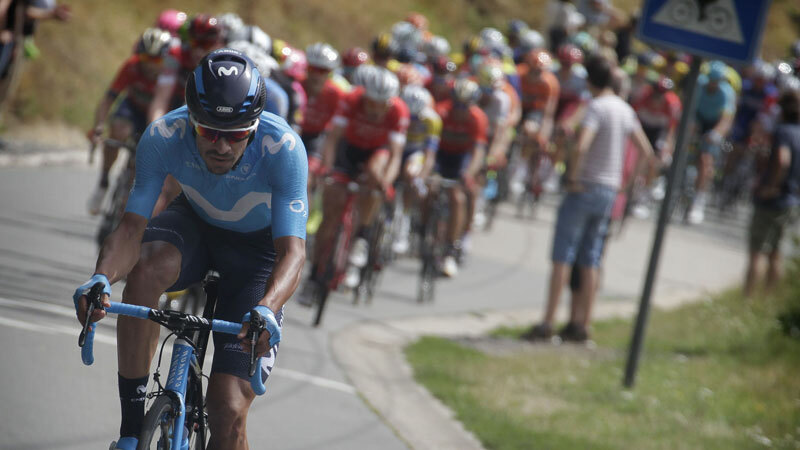 Watch the last hectometers of the stage on Eneco Tour TV! 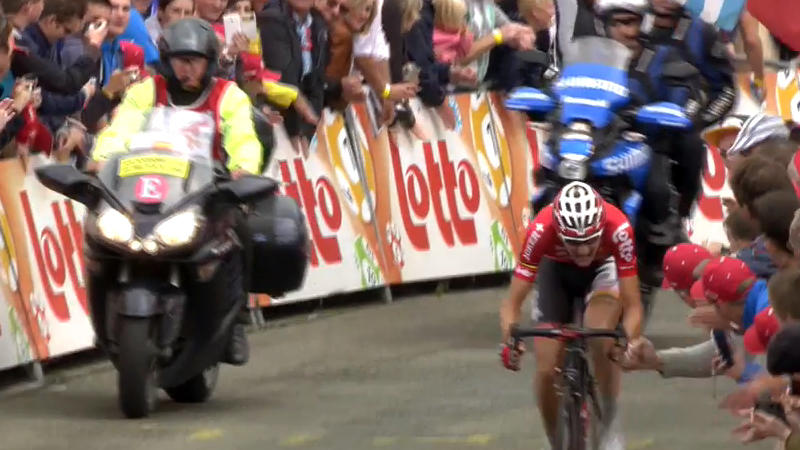 16.08.2014 Tim Wellens has won the queen's stage of the Eneco Tour gewonnen. His solo win also lands the rider from team Lotto-Belisol the overall lead. 16.08.2014 An epic stage and epic climb. 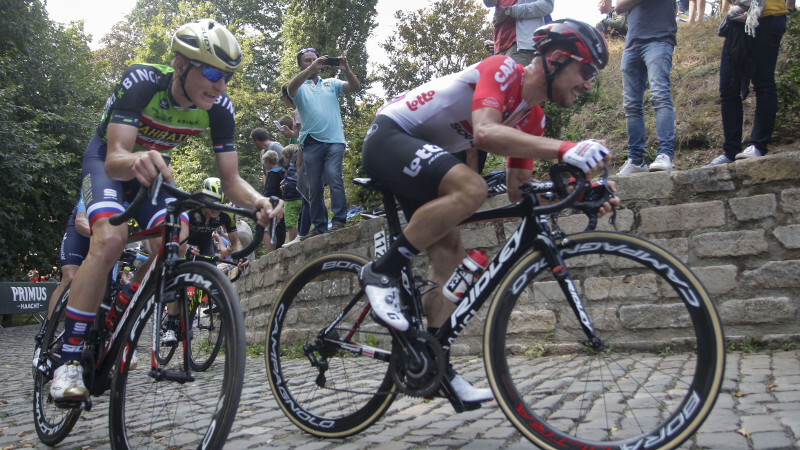 De Muur in Geraardsbergen judged the peloton. Belkin rider Jos van Emden worked the whole day hard for race leader Lars Boom, who lost his leaders jersey to Tom Dumoulin. Enjoy the bike cam pictures!